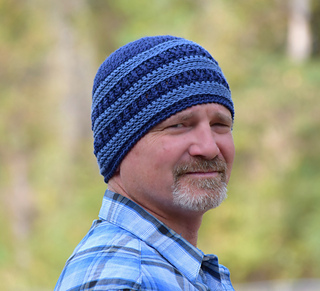 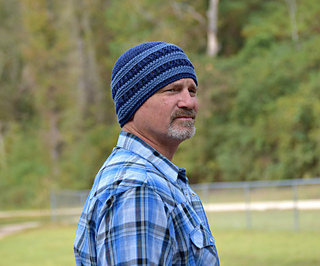 Get DJ’s Guy hat to crochet one for the favorite fella in your life! 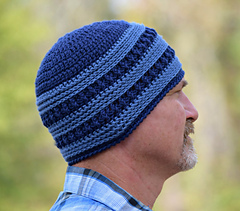 It’s worked from top down for those of you that love that style. It has a few twists and turns with the unique stitches but is pack full of fun and you won’t lose interest!